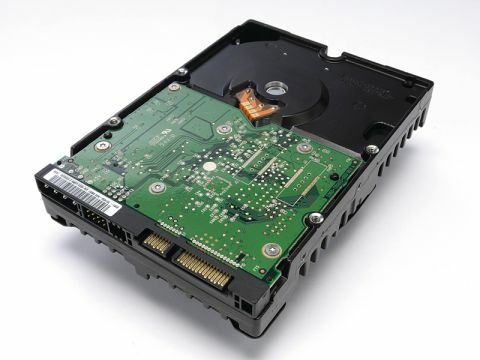 Once an unassailable HDD titan, the gap between the long-running Western Digital Raptor series and workaday SATA-II drives has closed significantly in the last year or so. This Raptor is slow compared to many rivals, but that extra bit of poke is significant enough that you'd certainly notice the difference should you set it as your boot drive. Higher capacity models are available (and necessary if you want it for anything other than a boot drive), but for £70 this tiddler is the closest you'll get to a 10,000RPM bargain. Really though, it's very hard to recommend over the 150GB Velociraptor costing £150, if you're after a traditional performance drive. It's good to see that the WD360ADFD still has an edge, but it's this close to being as much of a dinosaur as its name suggests.